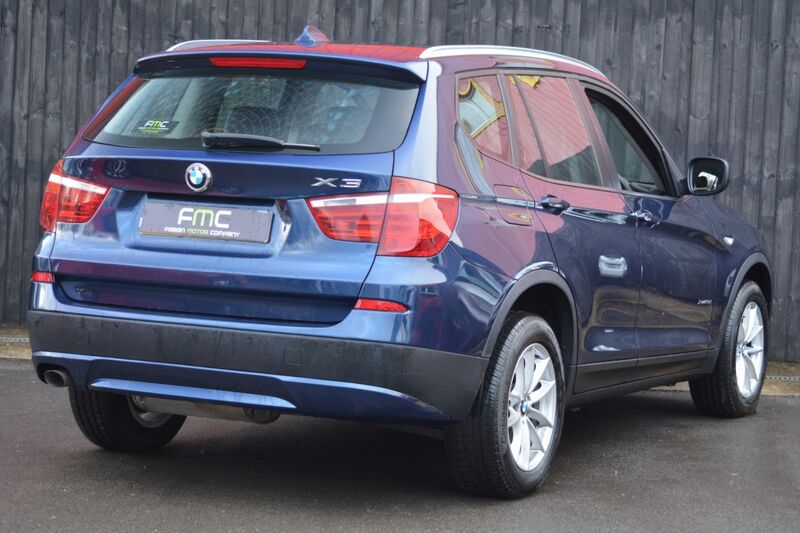 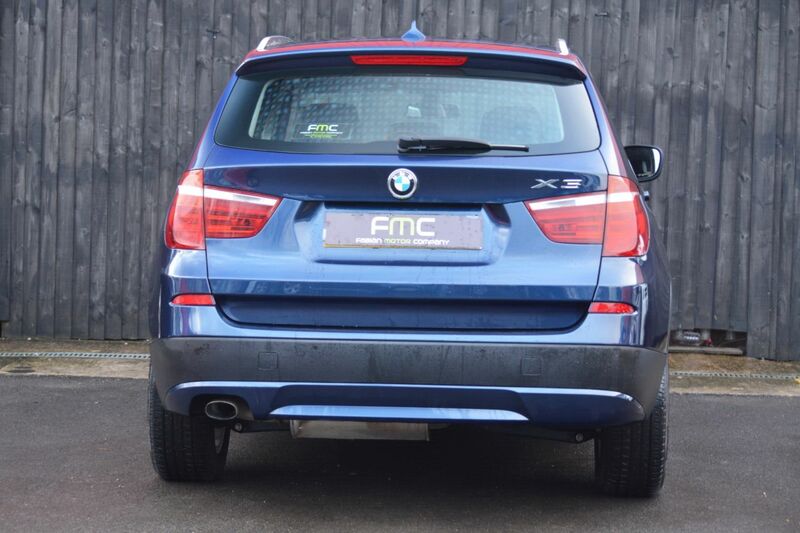 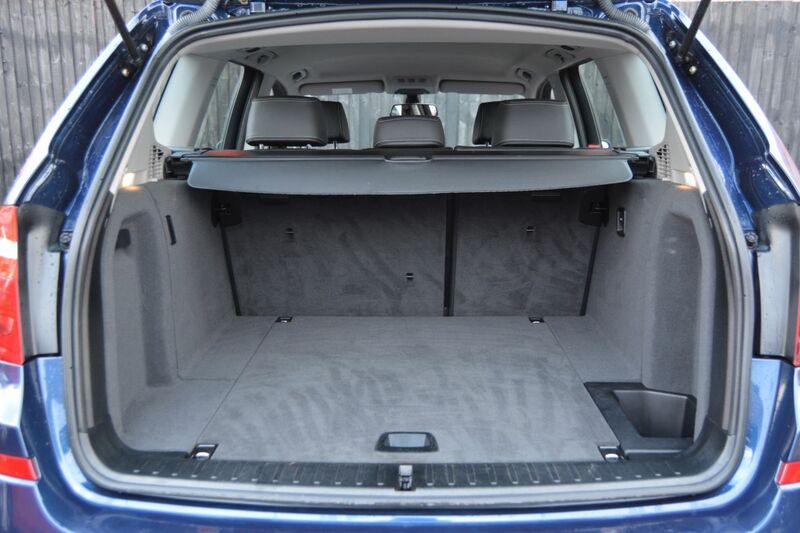 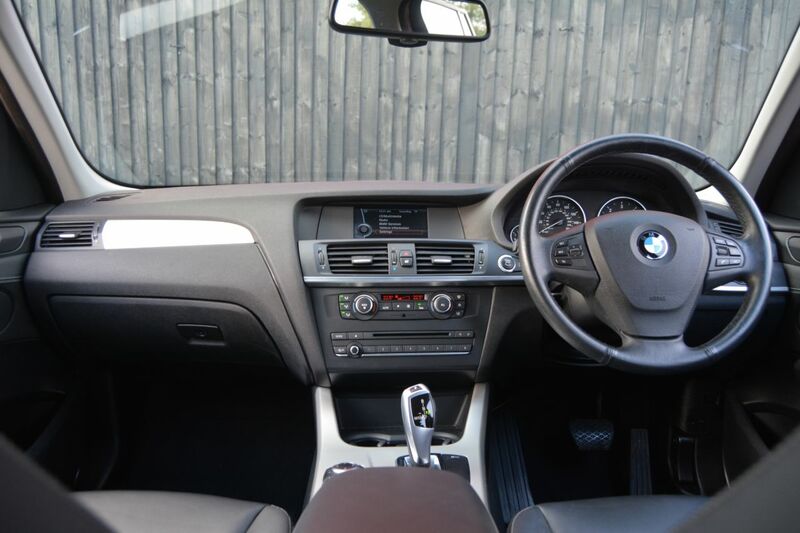 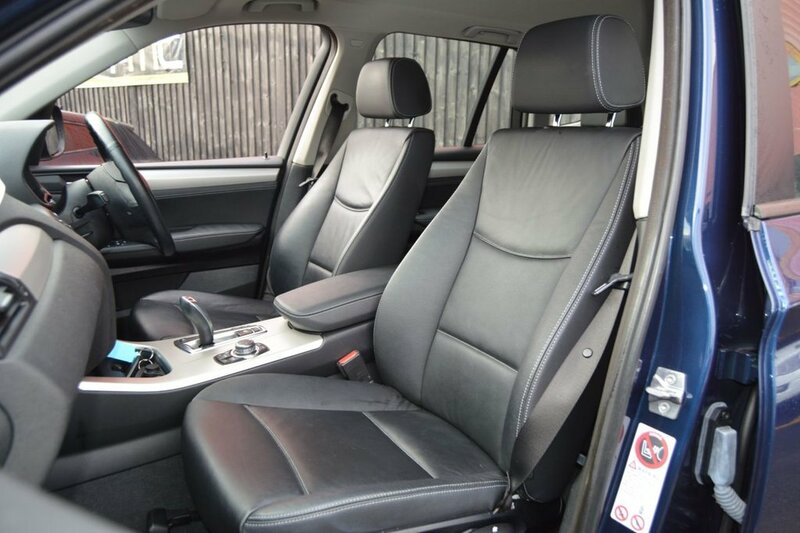 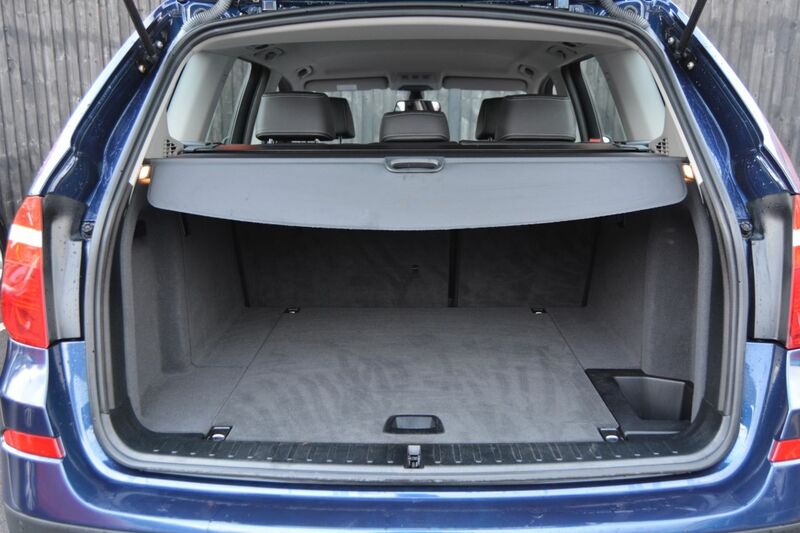 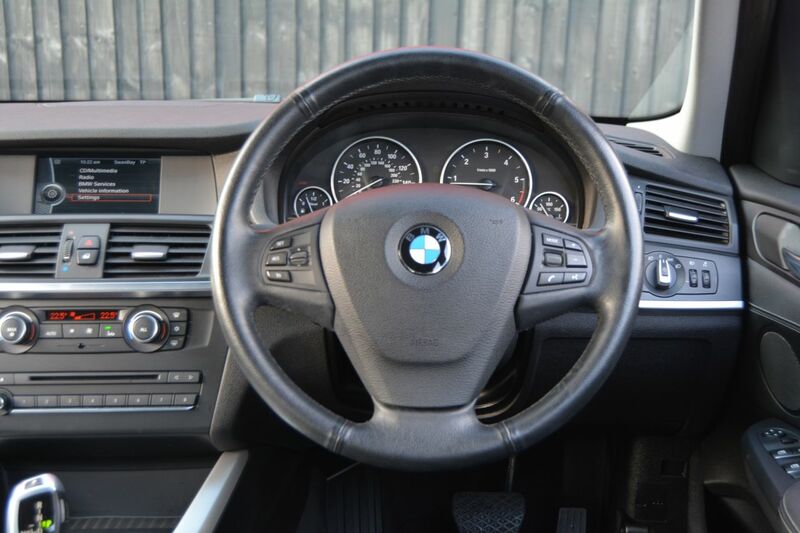 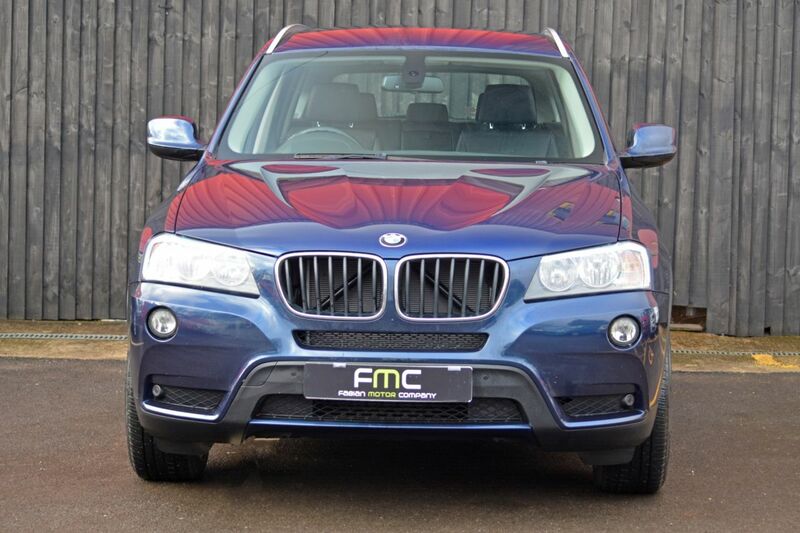 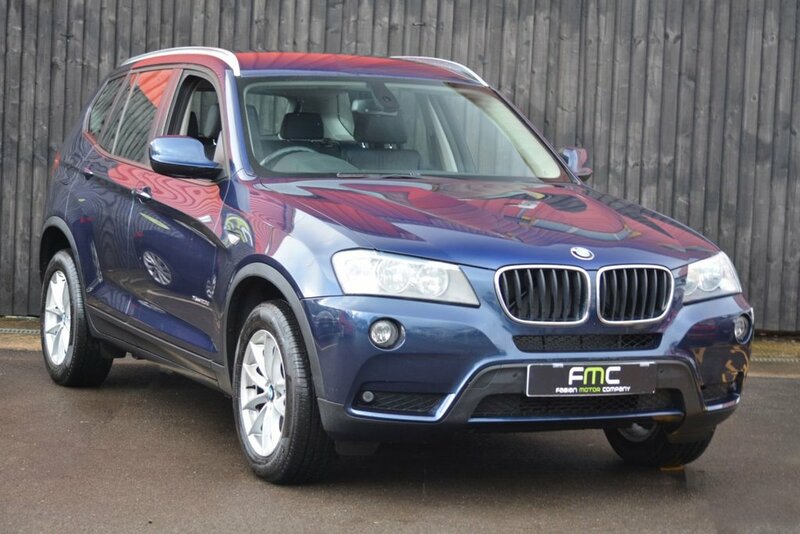 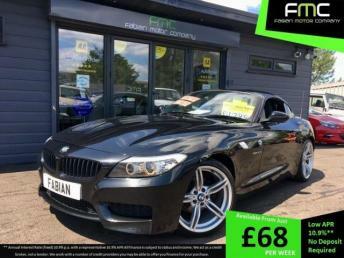 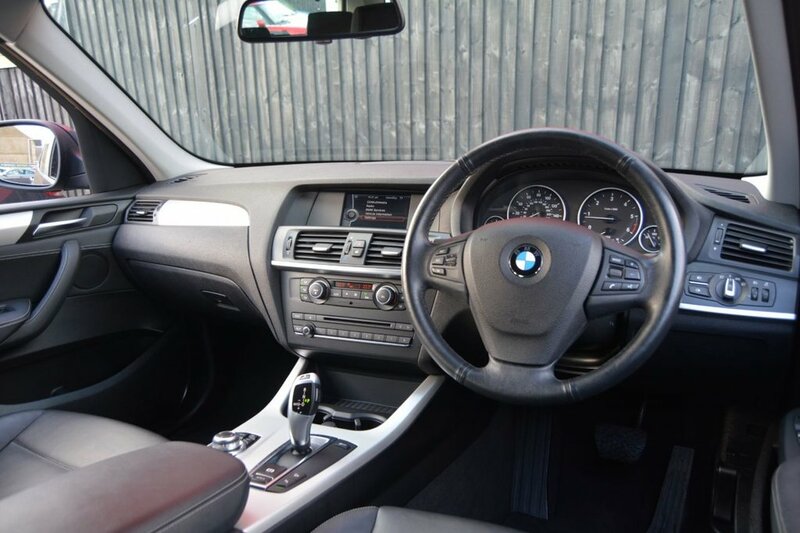 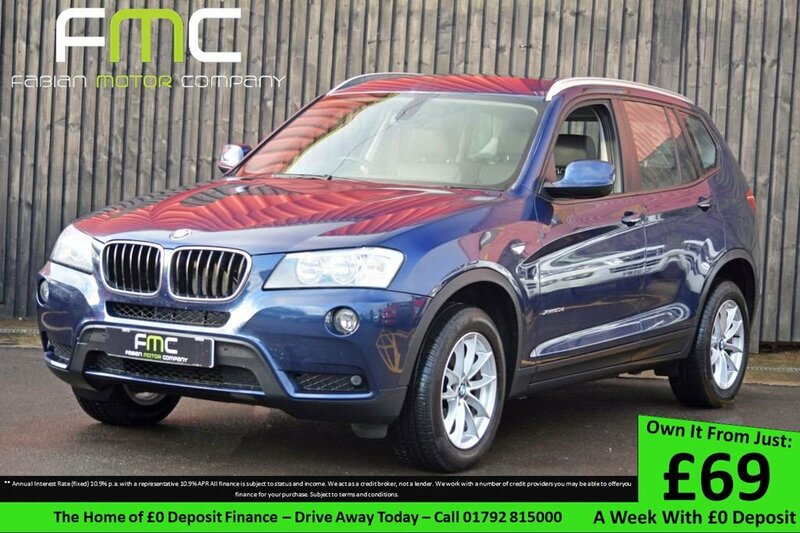 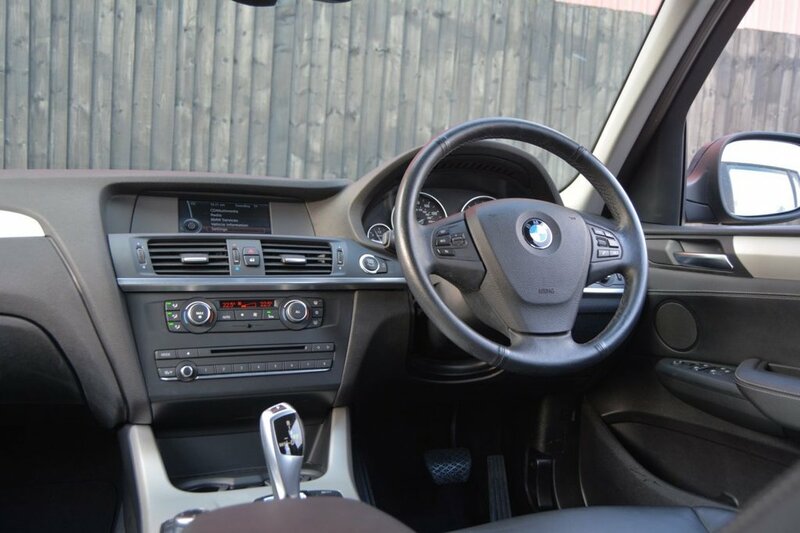 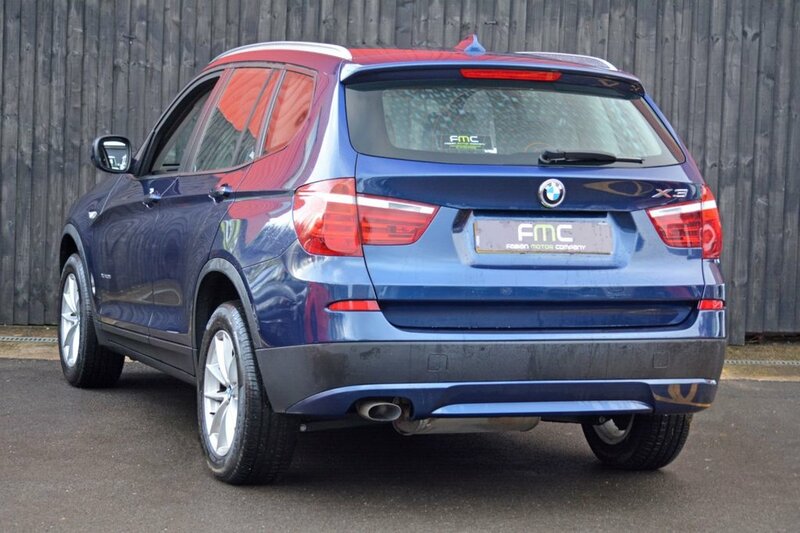 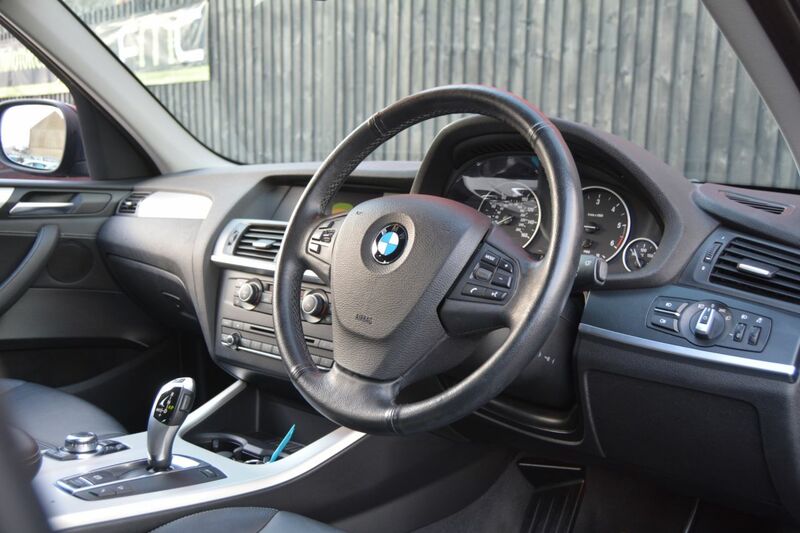 Fabian Motor Company are delighted to offer this beautiful BMW X3 for sale. 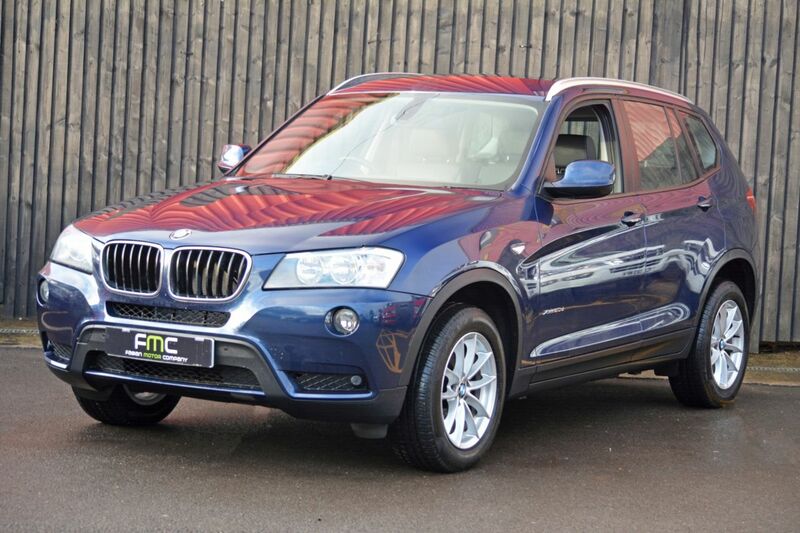 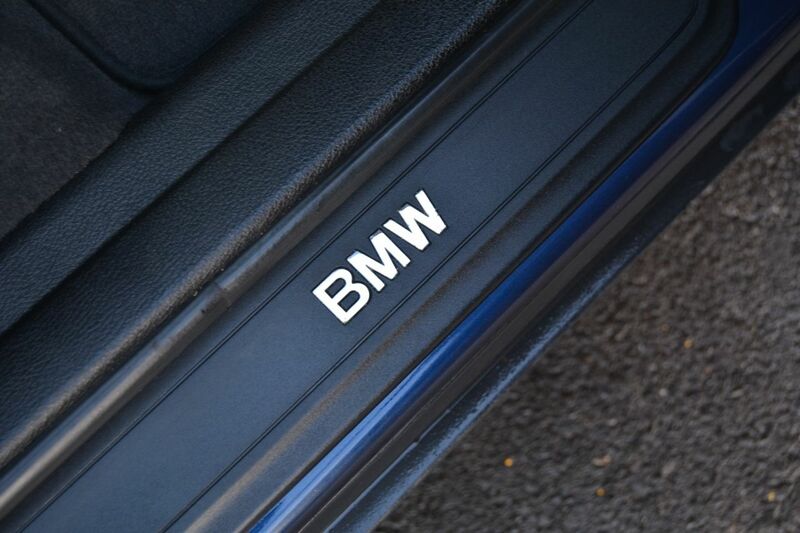 It is presented in the rare £640 optional extra 'Tiefseeblau Metallic' paint which looks fantastic. 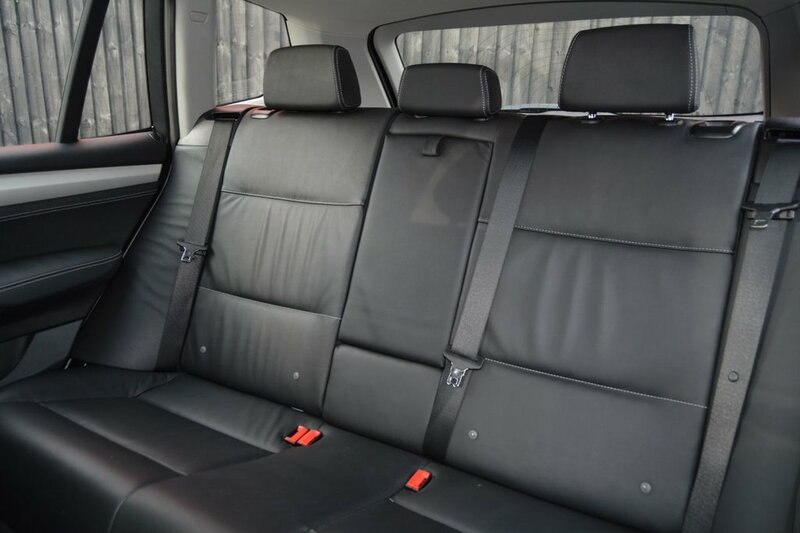 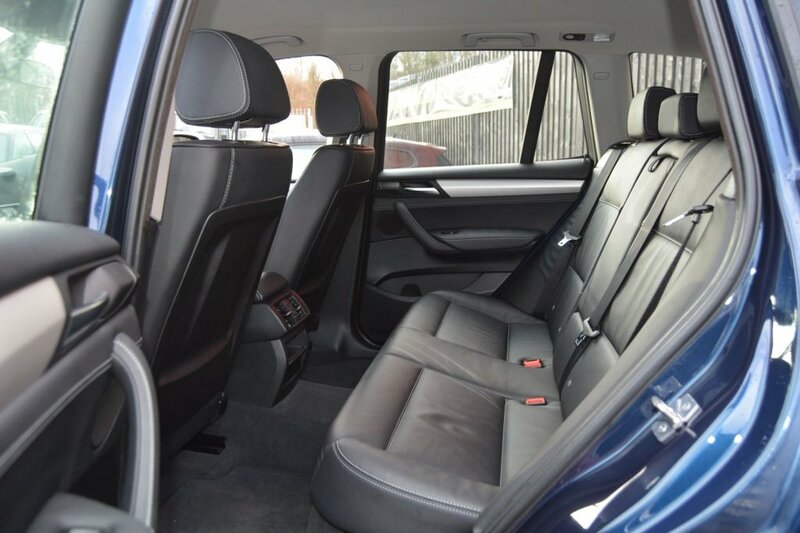 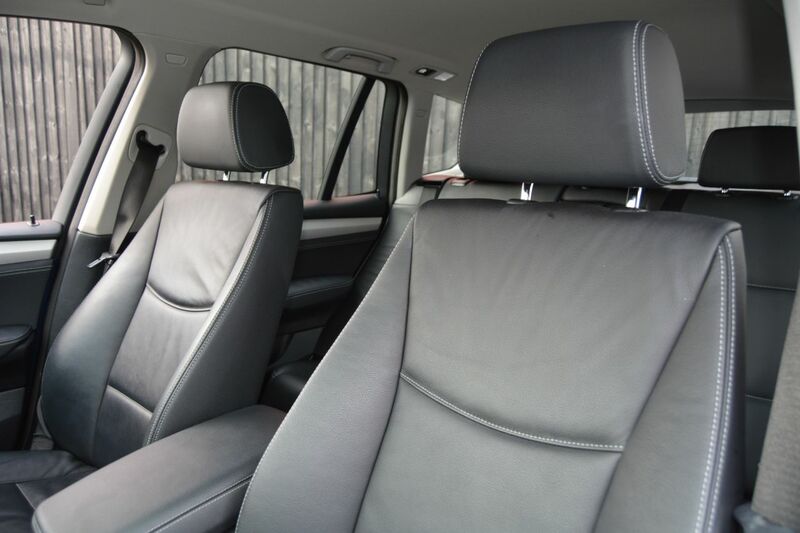 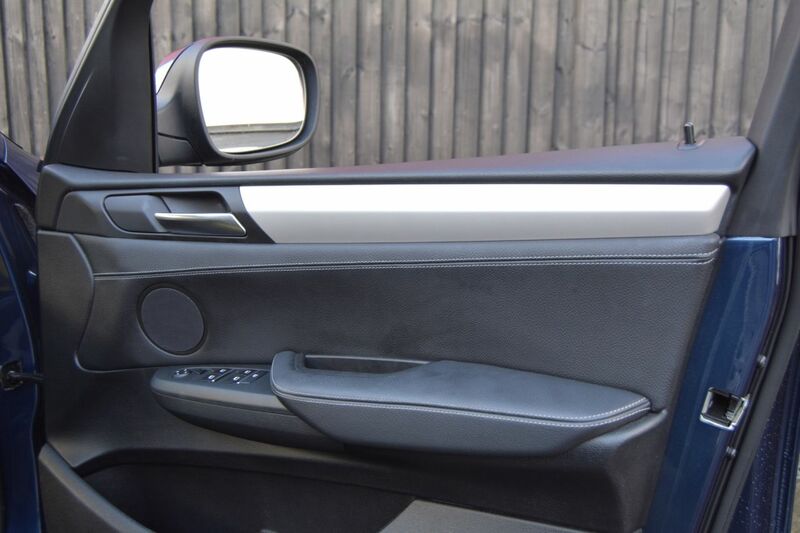 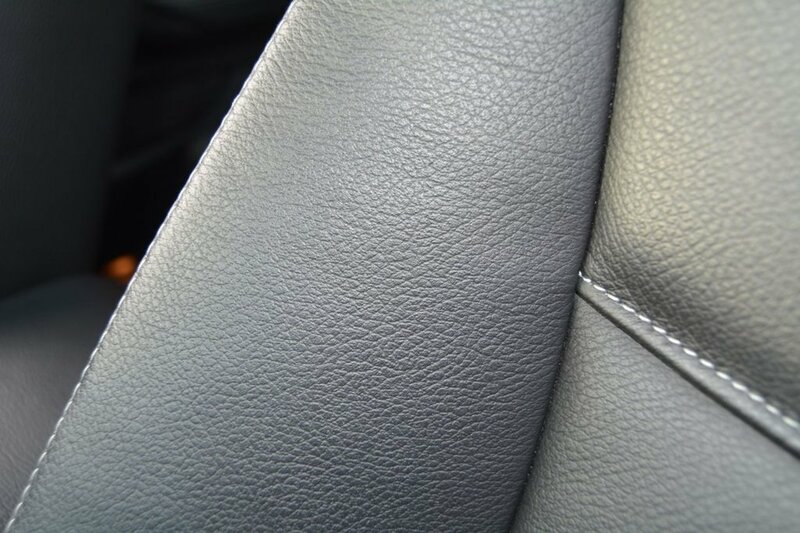 Inside full leather seats with contrast white stitching adds to the prestige look of this vehicle. 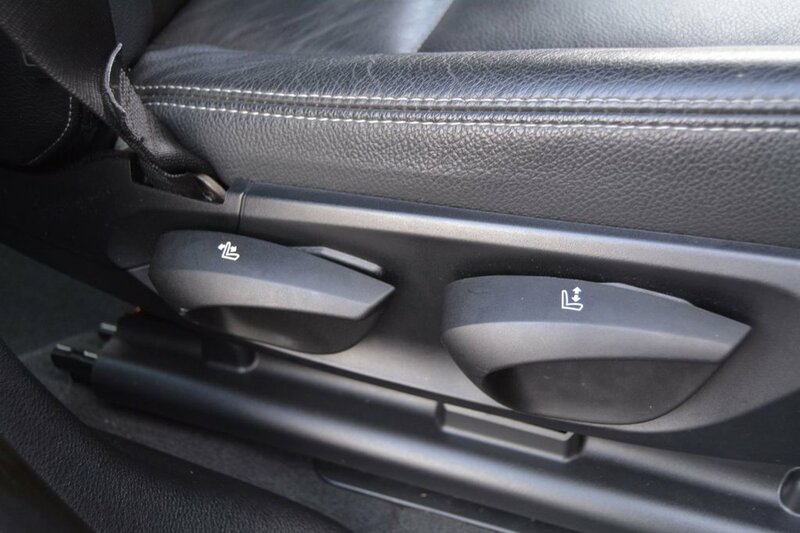 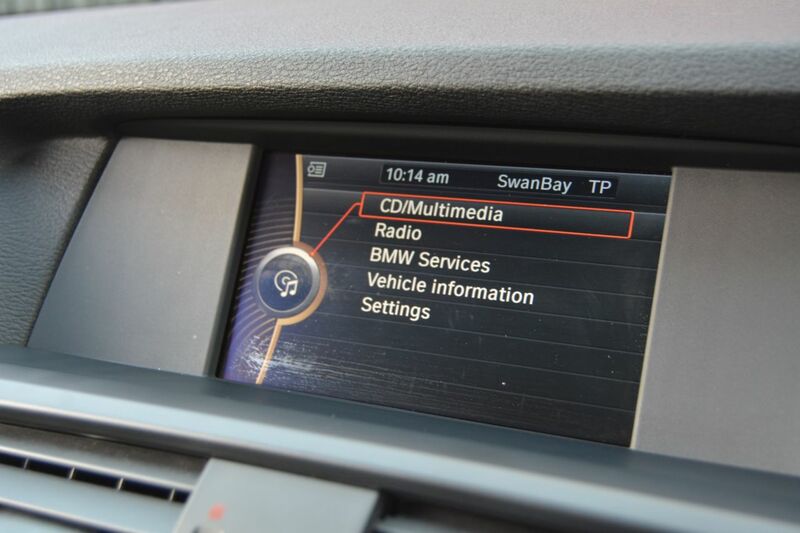 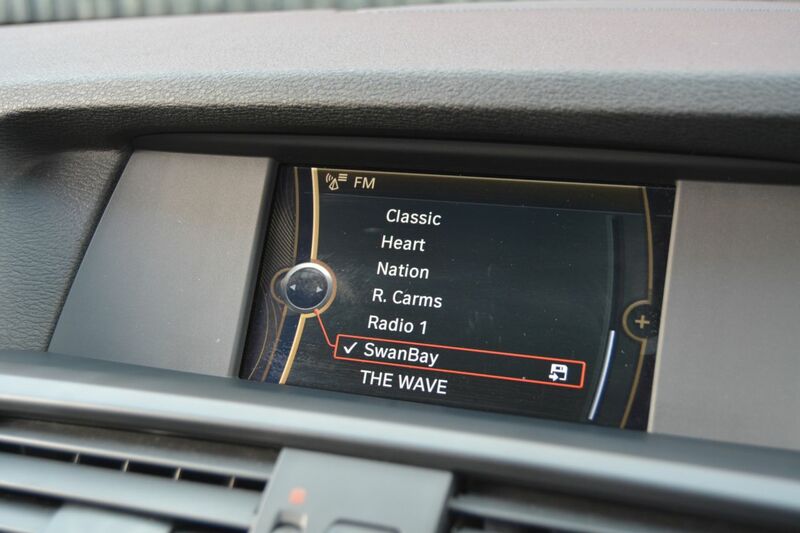 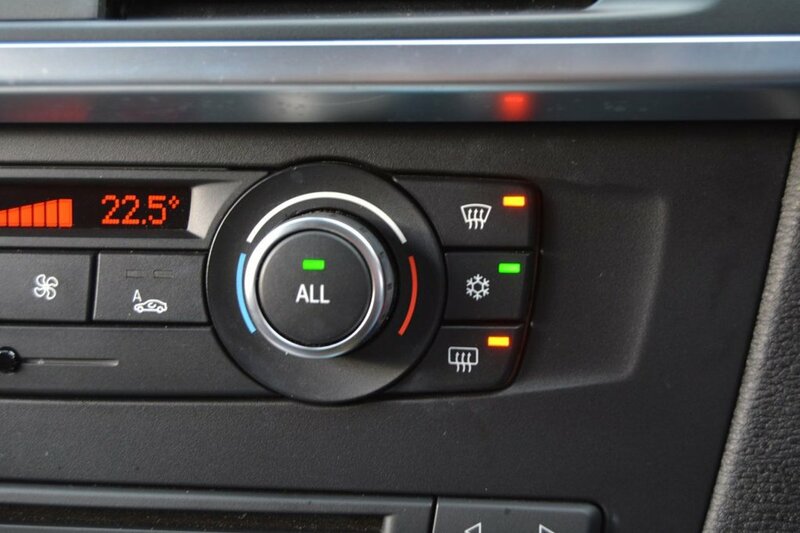 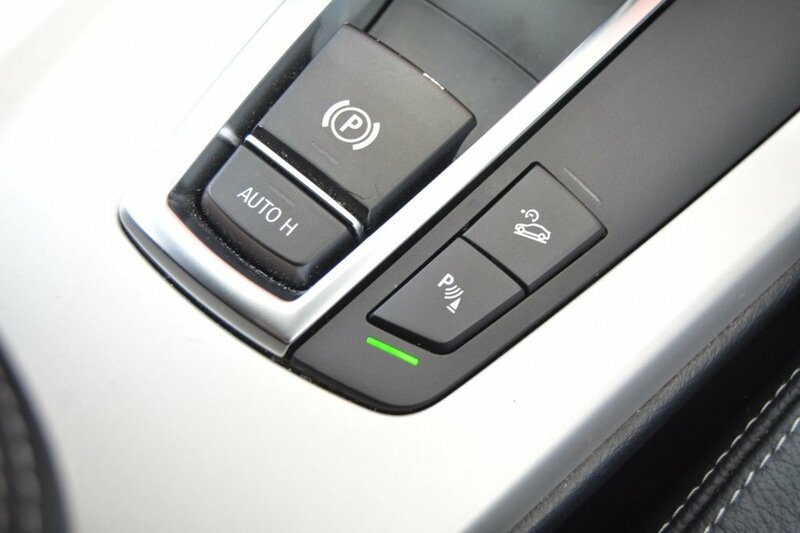 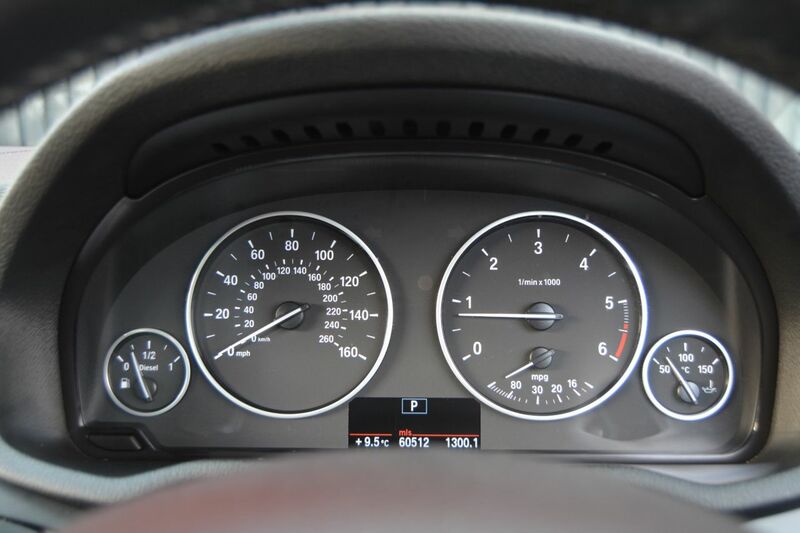 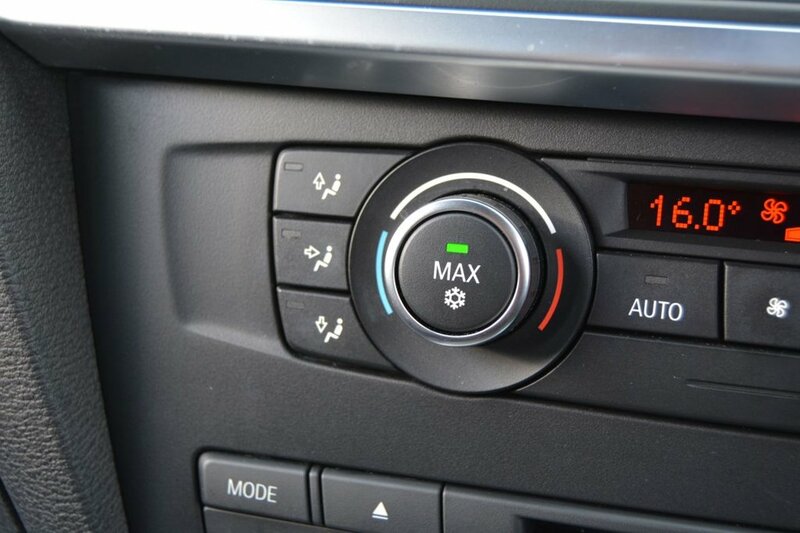 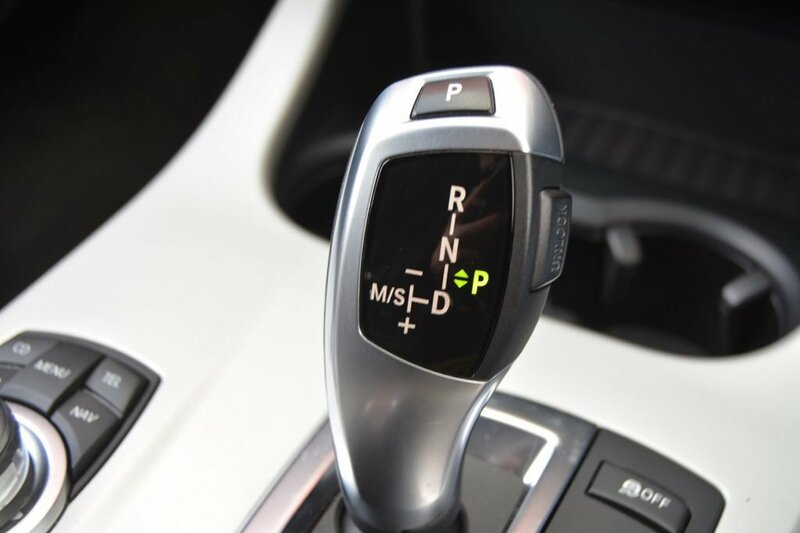 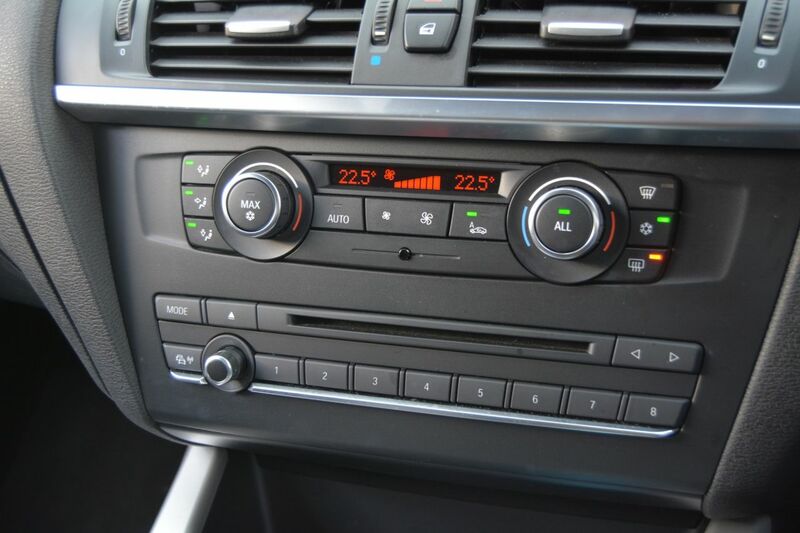 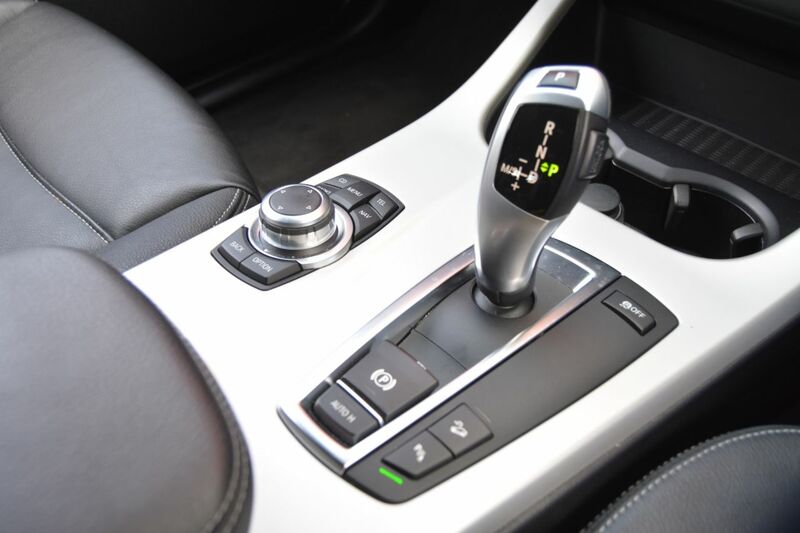 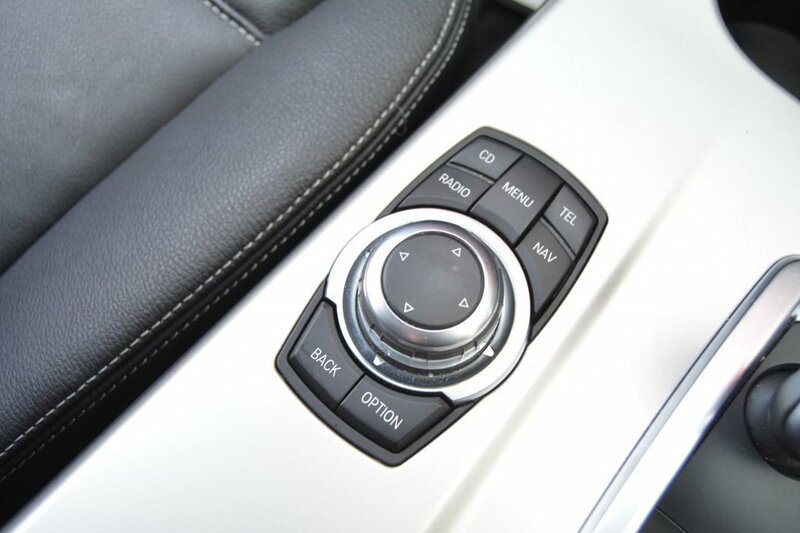 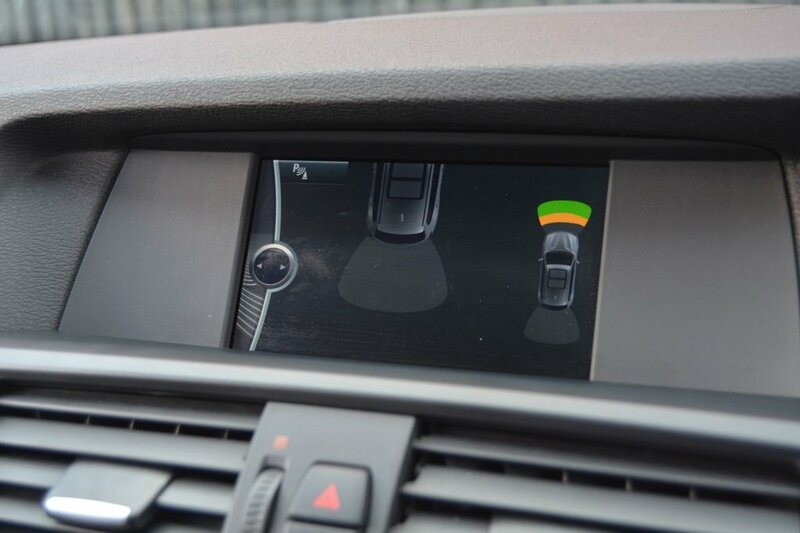 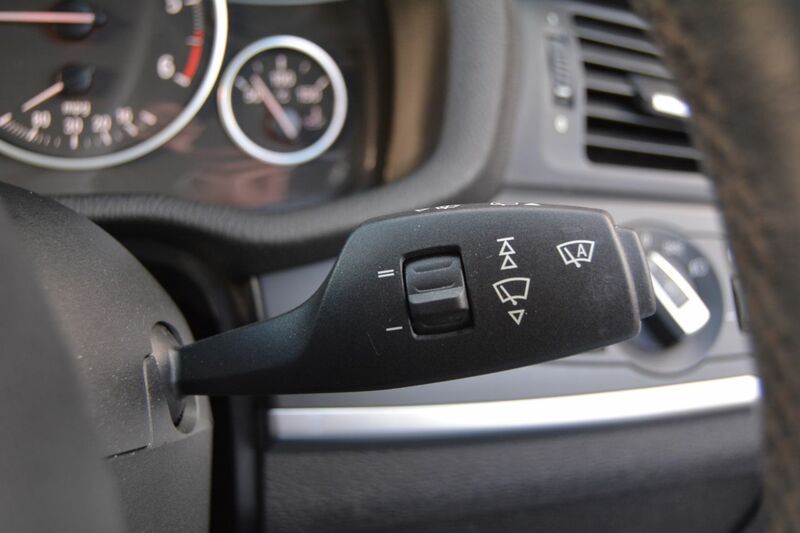 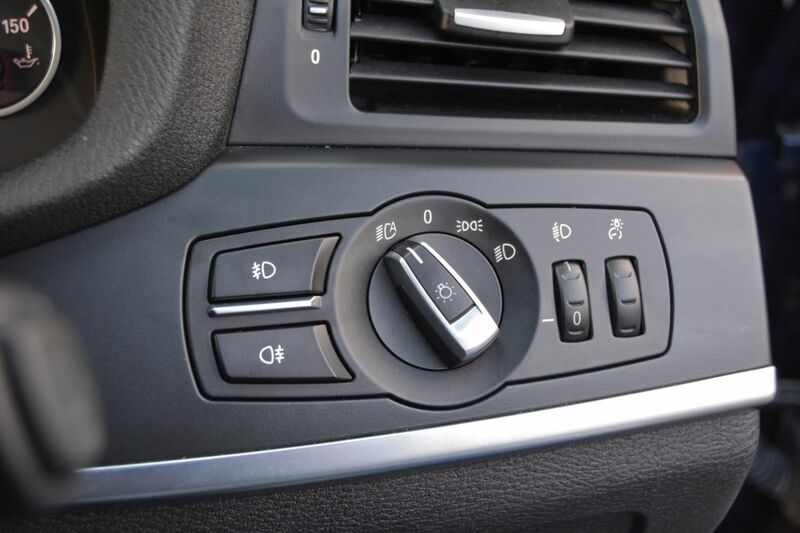 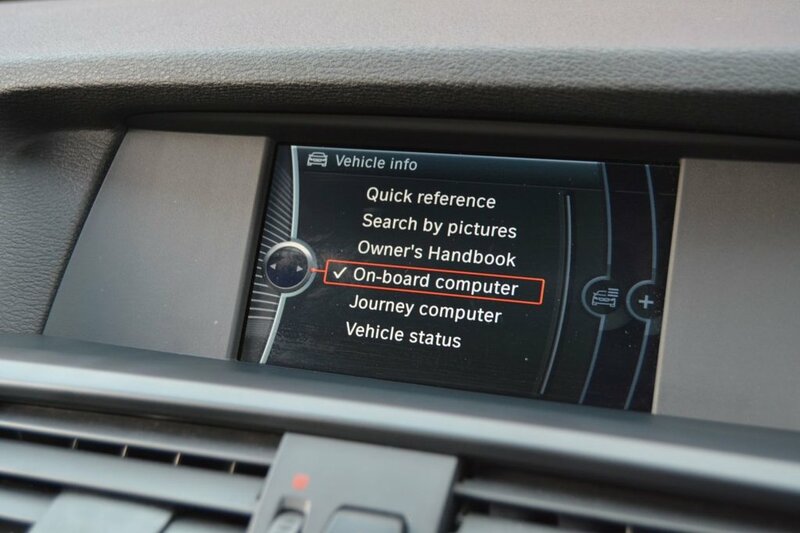 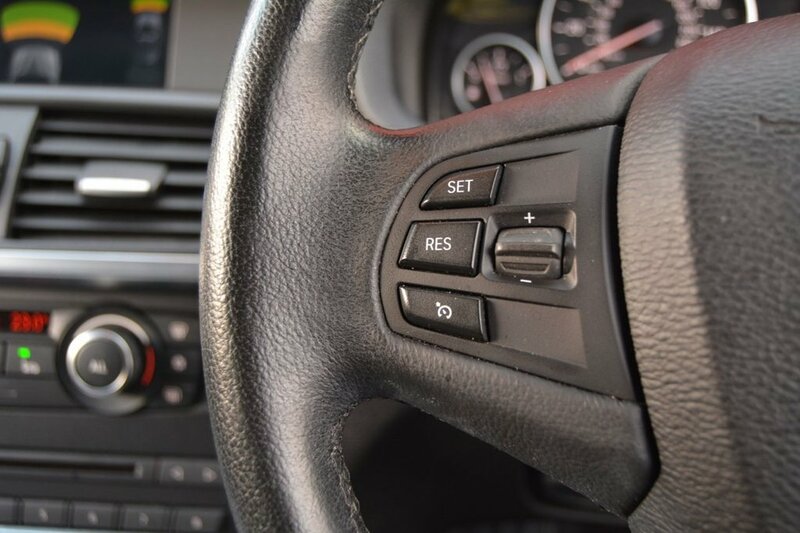 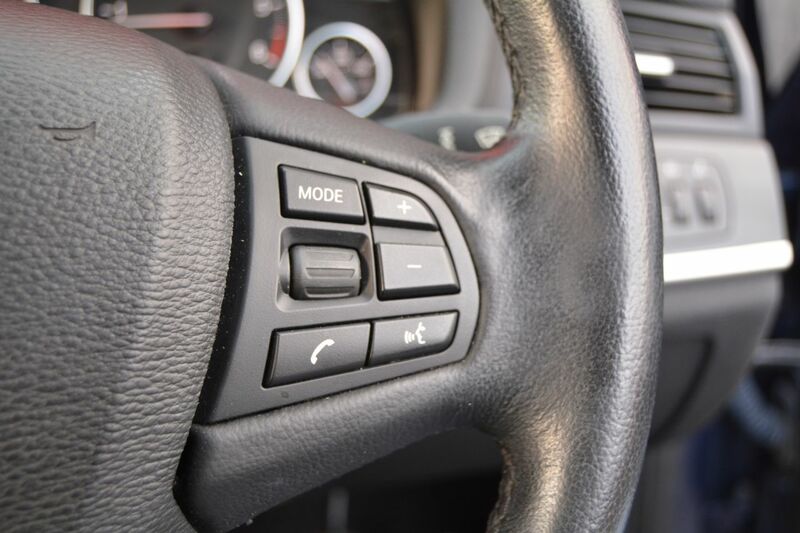 Equipment such as Cruise Control, auto lights and wipers, and BMW's market leading 'IDrive' infortainment system are included. 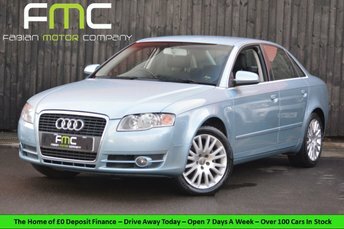 This vehicle has been maintained to a high standard regardless of cost, with no adviseries on the past 5 MOT's! 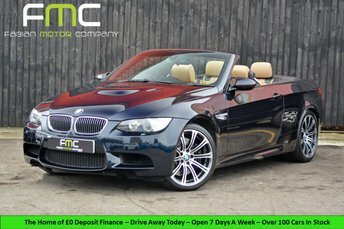 Recently serviced and with an MOT until December this vehicle is ready to drive away today! 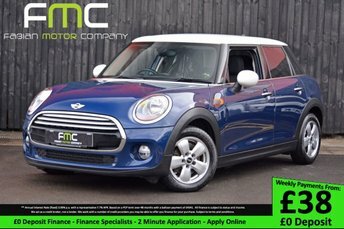 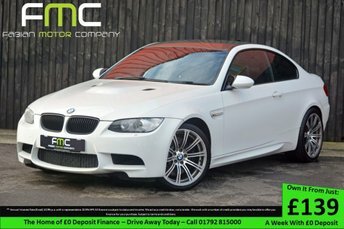 We highly recommend viewing this car to really appreciate how good it looks! 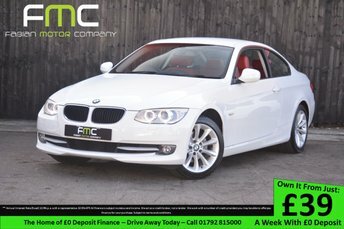 Remember we're open 7 days a week! BMW Service History - 17k, 29k, 37k. 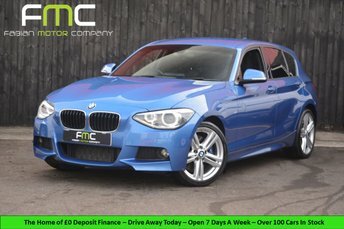 Recently Serviced at 57,850 Miles. 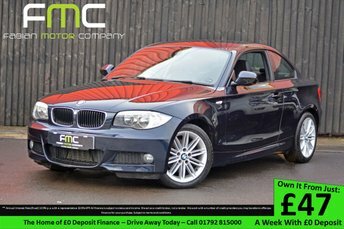 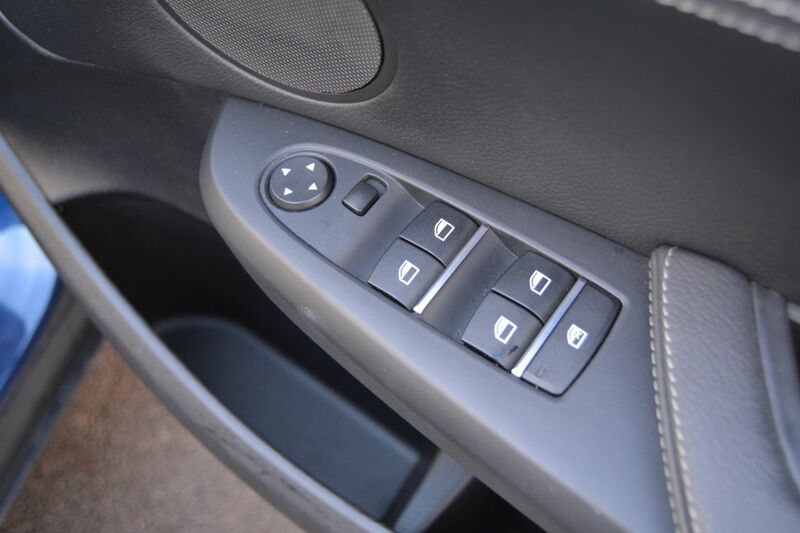 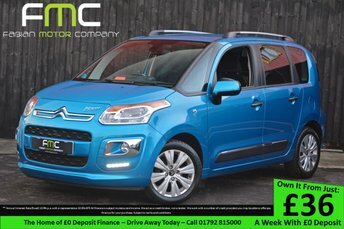 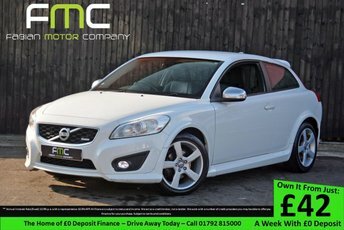 We have over 100 Vehicles in stock - Visit www.fabianmotorcompany.com now!